Nothing makes you so happy as a writer as the day you get to see the cover design for a new book, and I’m thrilled to share the artwork for the forthcoming TAMARUQ. 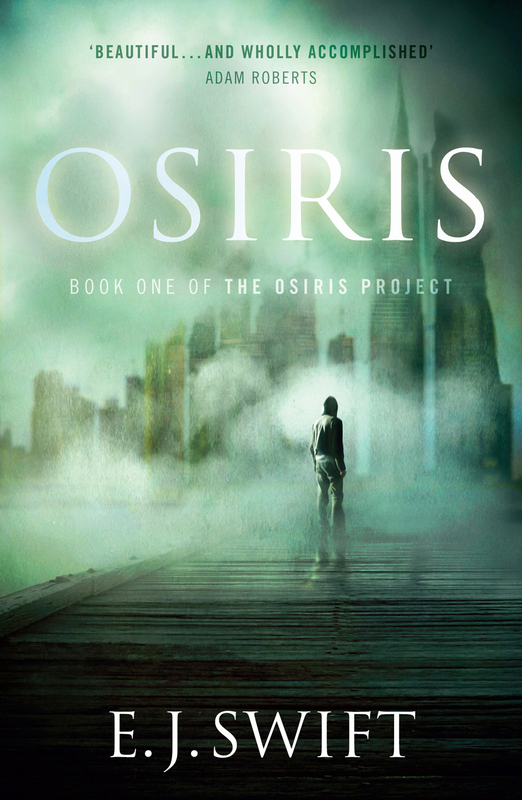 Del Rey have produced three beautiful covers for The Osiris Project trilogy and this one might be my favourite yet. A big thank you to the designers for all their work. And here’s the three covers together – I can’t wait to see the set in print! 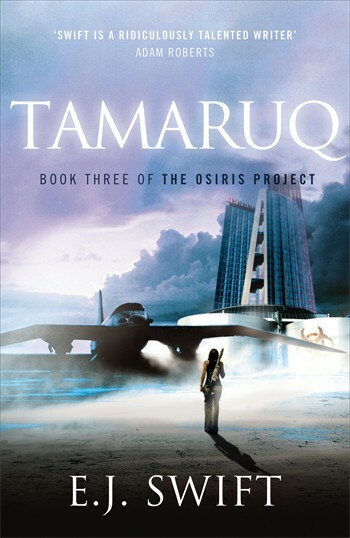 TAMARUQ is released on 29 January 2015. 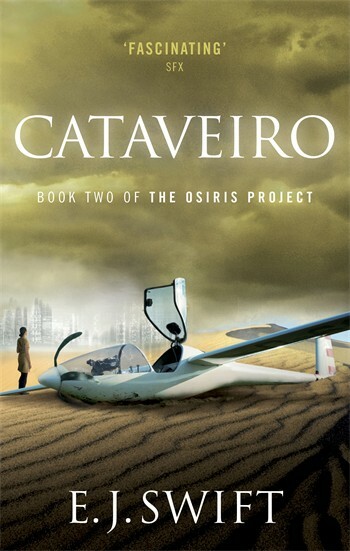 This entry was posted in Cover artwork, Osiris Project, Tamaruq on October 3, 2014 by E J Swift.